Dreams and challenges,they go together. Show me a dreamer and I will show you a man with a lot of problems. A dreamer by his nature is not content, that is why we dream, we want to change things, we are not satisfied with the way things are, we are not content. My father was a dreamer and he was never content. If you dare to dream prepare to stumble. If you dream to dream prepared to be mocked. Prepare to be insulted. And if you do achieve a modicum of success be prepared for jealousy, criticism and gossip. Can't handle it? then you are not strong enough to dream. To dream you must overcome mountains. To dream you must become the mountain. Every dream will involve someone standing in front of you with a sword, every dream will arouse the nay sayers. You must slay them all or you are not worthy of your dream. To dream the impossible dream...but how do you know it is impossible until you have tried and tried again? My father believe in impossible dreams but we are a people of dreamers. 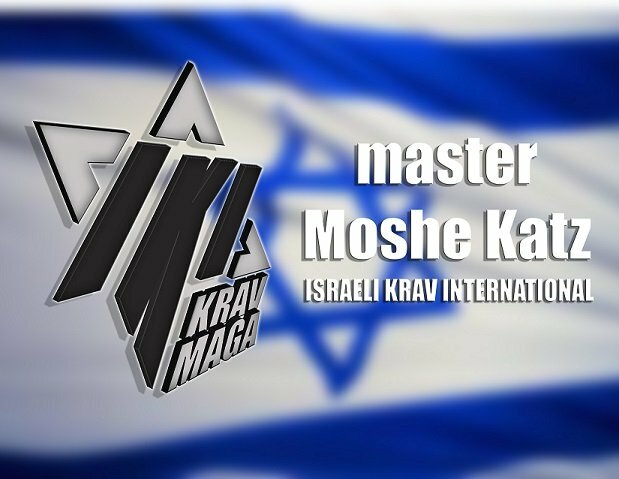 We dreamed of a return to Zion, we dreamed that the Dry Bones would come back to life, we dreamed that from every corner of the earth Jews would return to a land they left nearly two thousand years ago. We dreamed that we would survive in a tiny land surrounded by hostile Arabs and ostracized and condemned by most of the world. We dreamed that we would make the desert bloom. We dreamed that we would create a powerful army capable of defending us against our many enemies. And it has all come true. But we have paid a price. We have a very dear price. But we carry on. If you have a dream be prepared to stand up because others will try and tear you down. If you have a dream...be worthy of that dream. Each of us leaves an imprint. Each footstep changes the earth; each soul adds something to this earth. And when we walk we are never alone, with us walk our ancestors, invisible to our eyes but felt by our soul. Wearing the sandals of Abraham, the shabby shoes of the Warsaw ghetto, or the boots of the partisans, they walk beside us. We walk together, deep in thought. Here I record my thoughts, my observations, my inspirations, with the hope that my words will help others in their own personal journeys. Daily we are faced with challenges, inspiration, obstacles to overcome as we search for inner peace and meaning. 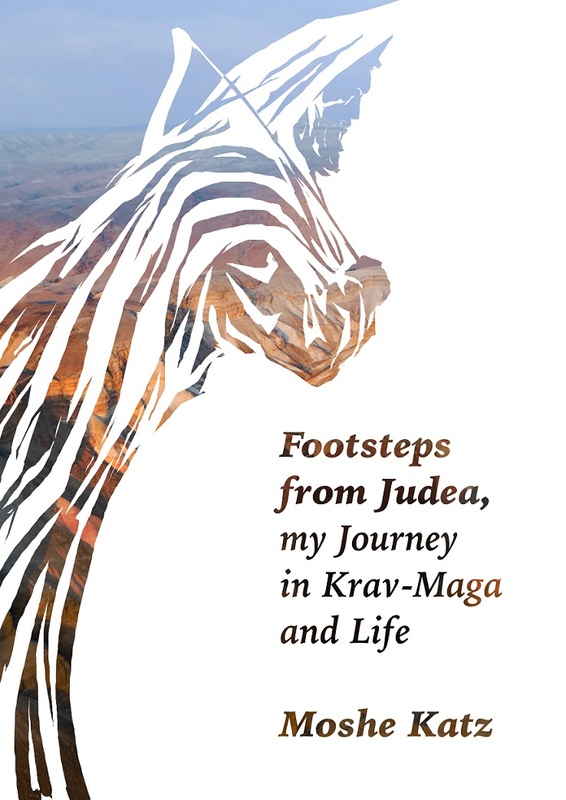 This is a record my search, my journey narrated within the context of Krav Maga and Israeli/Jewish life.